Did you know it’s National School Meals Week? And if you did, can you believe that National School Meals Week is celebrating its Silver Jubilee this year? Started 25 years ago by LACA (the Lead Association for Catering in Education), NSMW is the one week a year where the school meals industry celebrates all that is great about school food. It’s become a firm favourite in many school caterers’ promotional calendar and this year runs from 12-16 November. As usual there’ll be plenty to get involved with. Thanks to many years of improvements, school lunches are better than ever, so it’s a fantastic opportunity for school caterers to ‘shout out’ about all the great things they are doing. A couple of things that caught our eye were the National Roast Dinner Day (RDD), which conveniently takes place right in the middle of NSMW on Wednesday 14 November, and the #Cookeditmyselfie competition. By having RDD midweek (a roast dinner is not just for Sundays) caterers can use the opportunity to showcase just how great their school meals are by inviting members of pupils’ families into school to join their children for lunch. It’s a good way to encourage non-users to trial your school lunches (one of the aims of the celebration) and there are several helpful free resources available to download here. Think about what you’re going to offer and get those invitations out in good time! The #Cookeditmyselfie is in its third year and gives you a chance to boast by taking and sharing photographs of the tremendous food you serve. 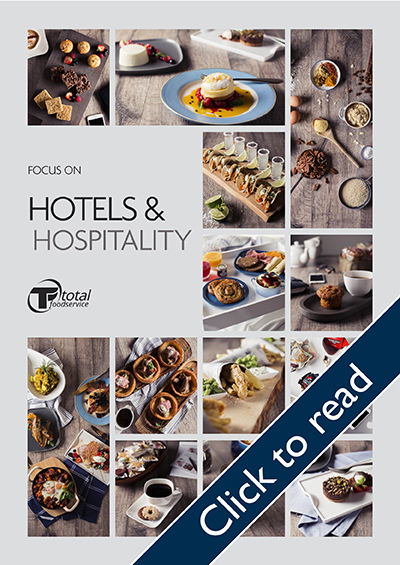 There’s a prize of £500-worth of equipment or marketing resources to be won, plus afternoon tea for two at The Ritz, so get your smartphones out and begin snapping. 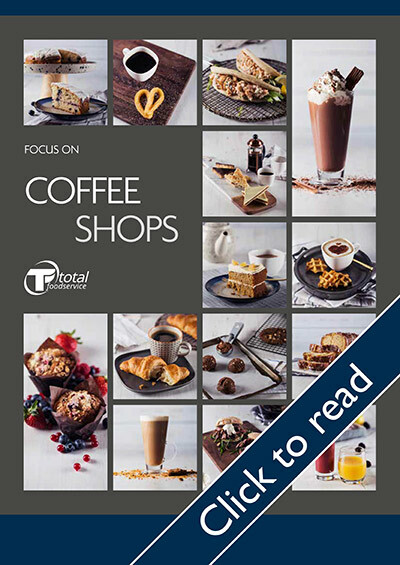 If you need further inspiration for NSMW Total Foodservice has put together some recipes below. This is a classic which always works on your school menu. 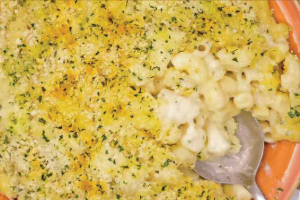 Try out this recipe and give it a new twist with the cauliflower macaroni. 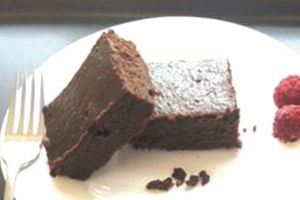 This is one of our recipes which we recommend for school menus. 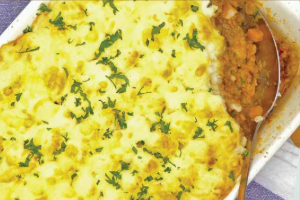 This cottage pie with vegetables is easy to prepare and the kids will like it. This recipe counts towards the standard to provide a portion of starchy food each day and portion of non-dairy source of protein, for vegetarians, at least three days each week. 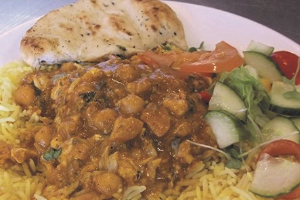 This recipe has been checked against the School Food Standards and the ingredients are aligned to the Government Buying Standards for Food & Catering Services nutrition criteria (GBSF). Using the GBSF nutrition criteria to buy ingredients helps to reduce the amount of salt, saturated fat and sugar in children’s diets.